Are you considering selling a lawncare business? Lawncare businesses can be great businesses to start, build and, ultimately sell. It is wise for all business owners to consider their “exit strategy” early in their business ownership experience. This is important for two key reasons. First you never know when circumstances beyond your control will dictate the need to sell your business – either by you or your heirs and you are wise to plan for that possibility. Secondly, if you plan to sell your business “someday”, you will likely be much more successful if you do a little planning. The attractive thing about lawn care businesses is recurring revenue. Typically, you sign up lawn care accounts and hope to retain them for many years. Depending on the business, it is not unusual for retention rates for lawn care companies to reach 80% or 90%. Selling costs seem pretty reasonable when you can hold on to customers like that. 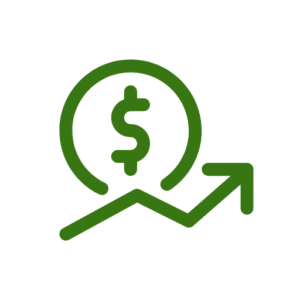 The things that really increase the value of a lawncare business are growing revenues, high retention rates, solid pricing producing good margins, industry standard product offerings, and a quality reputation, quality employees and good records. High retention rates can really attract buyers. Retention is an indicator of customer satisfaction and, perhaps, a competitive advantage. Growth doesn’t matter much if you are generating profits. Buyers will often pay a premium for lawn care accounts with premium pricing. Industry standard product offerings may seem like an odd value driver. The issue is whether your business will fit into the offerings of businesses who are possible buyers. A quality reputation can be a signal to a buyer that your business is actually worth buying. Good records are a challenge for many small businesses, but they are often the key to being able to sell your business. 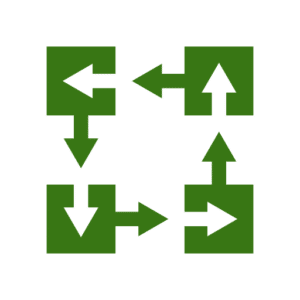 It is worthwhile to invest in a quality management system that can keep excellent customer records and handles routing as well. 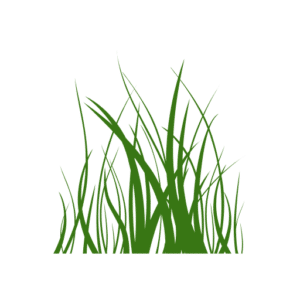 The lawn care businesses that are most in demand are “traditional” companies that provide fertilization and weed control to mostly residential customers. There is also a market for more specialized businesses that focus on commercial customers, organic and organic-based programs or vegetation management. When you are ready to sell your lawncare business, we can package your business for presentation to potential buyers. We will identify likely prospective buyers and negotiate on your behalf. Our goal is to facilitate the sale of your business at a fair price that meets your goals. We will work with you until the transaction closes and beyond.